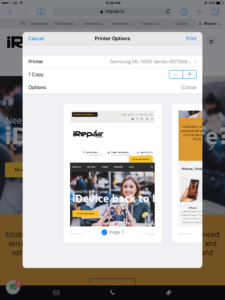 AirPrint was a simple Wifi Protocol which revolutionised how we print directly from out Apple Devices. 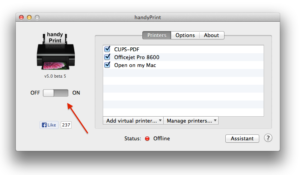 While LRP Printer Servers have been available to convert your Ordinary Printer to a wifi printer, these are restricted to Desktop devices and aren’t of any use for iOS Devices. 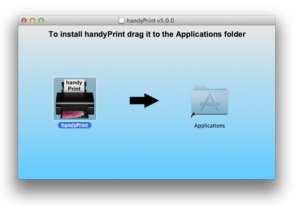 We found a simple application which installs on your iMac or MacBook and converts its wired/ wireless printer to a AirPrint compatible device. 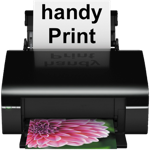 handyPrint™ is a 2MB software from Netputing which makes this process a breeze. Lets go through the steps here. Step 5: Donate $5 and support the application (Rs.325/-) . Thats less than a Meal !